Create a stunning bathroom with cultured stone bathroom tiles that can be used in every aspect of your space at your home in Kansas City, Missouri, or a surrounding area. Bordner installs products from the industry leading cultured stone manufacturer, Onyx. Their specialty products are able to be utilized as shower pans, bases, flooring, tub surrounds, and more. This means that when you turn to us for an installation, we will have a matching solution for every aspect of your bathroom. 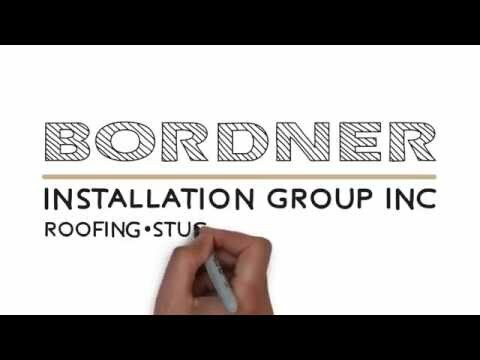 Bordner has proudly served the area since 1987 and in that time we have developed a reputation for installing high-quality products that are installed correctly the first time. In fact, our reputation for excellence has allowed us to achieve an A+ rating with the Better Business Bureau that we continue to maintain. For more information about the bathroom tiles available to homeowners in Kansas City, MO, and the surrounding areas, contact Bordner today. When you do, make sure to ask about the financing options we offer to all qualifying homeowners.